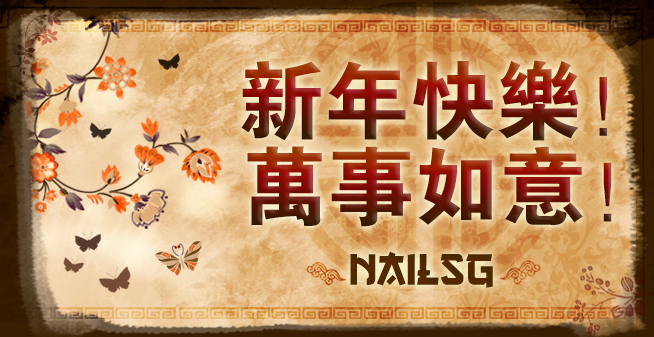 Click here to add NAILSG to facebook now to receive 1st hand information! 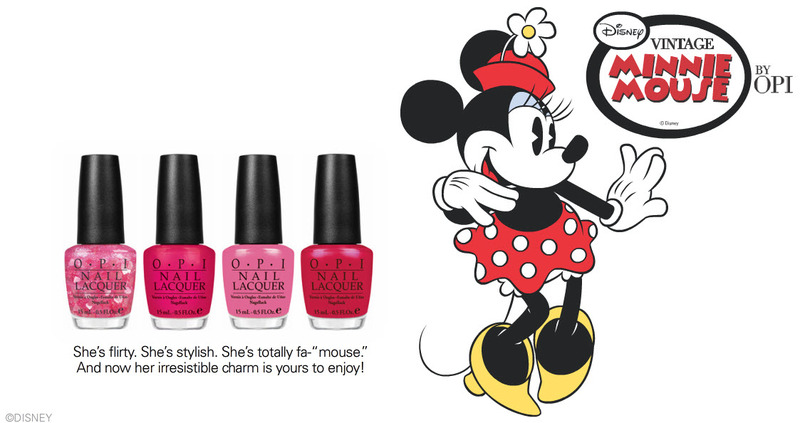 With a wide selection of nail lacquers that stays on longer than your interest for the colour and nail treatments that radiate your fingers, having great looking nails have never been easier! Whatever your theme, whatever your style, just check them out and pick your favourite. There's always something for you. Nailsg supply to Salons too. Email me audreynailsg@gmail.com for more details.